Hello, everyone. My name is Taruishi, and I’m the CTO at Retty. There’s not much time left until the year is over. Have you already decided how you’ll spend the rest of the year? The number of engineers at Retty have nearly doubled in the past year. As a result, we have enough people to who can write articles which allows us to participate in this year’s Advent Calendar. I’m pleased to see that everyone seems to be having fun doing it. For the final post for this year’s Retty Advent Calendar I had considered writing about what I did over this past year at Retty, but that’s not very unique or interesting. Instead, I decided to write about something fairly crazy that I did this year. 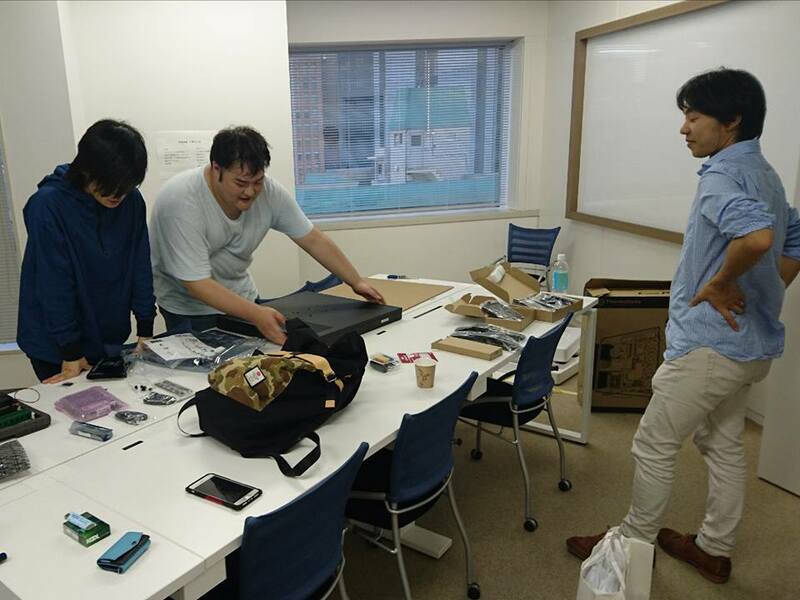 That is, “Building Retty’s machine learning infrastructure using parts purchased while walking around Akihabara”. ※ This is not a post about machine learning techniques or history. 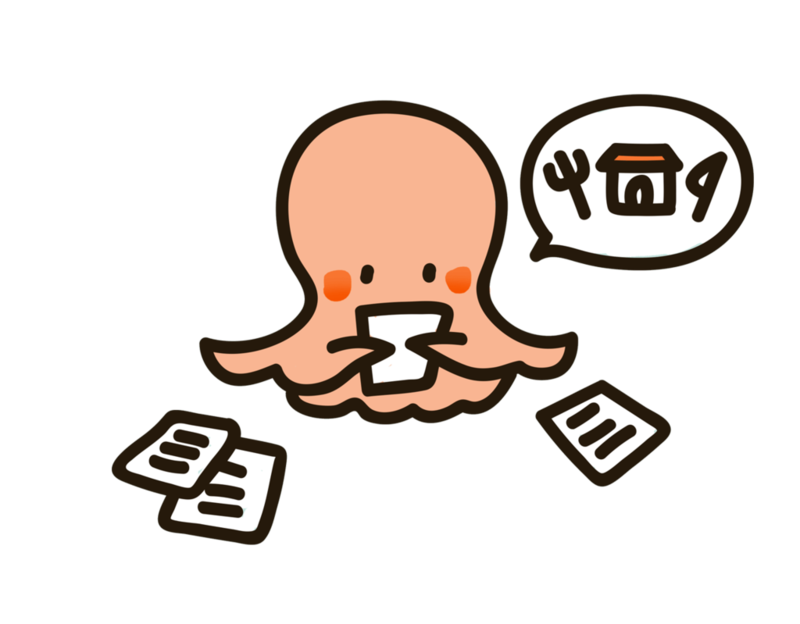 If that’s what you’re looking for, then I recommend checking out Rakuten Institute of Technology’s Mori’s Advent Calendar (日本語) or check out this summary (日本語) and start reading from there. ※ This post has a lot of logos and images to make it easier to read. The names of all software, products, companies, stores, and their logos, are copyrighted by their respective owners. ※ This article was written with the intent of being as accurate as possible, but no guarantees can be made. First, I would like to explain the architecture of Retty’s machine learning infrastructure. We have 5 ATX-sized machines running on Intel processors, all equipped with 2 consumer-grade NVIDIA GPUs. All machines are running a Docker container with SSH enabled. The GPU can be used by logging into any of the machines. The home directory of the Docker container is shared through NFS so you have access to the same data no matter what machine you are using. From the machine learning engineer’s point of view, all 10 GPUs are part of a “preemptible container1 where you can access the same files no matter where you are logged in”. I’d like to introduce some of the stuff that has been developed using Retty’s machine learning infrastructure now. A classic machine learning problem. At Retty, we separate images into 4 different categories: “food”, “restaurant exterior”, “restaurant interior”, and “menu”. This was all done manually until we were able to come up with a CNN model that produced results accurate enough for us to be able to put it into production. Using image categorization, we were able to create techniques to tag what kind of food is displayed in a picture. As you can see below, the image tagged “pancake” is automatically being chosen to represent the restaurant in the search results. 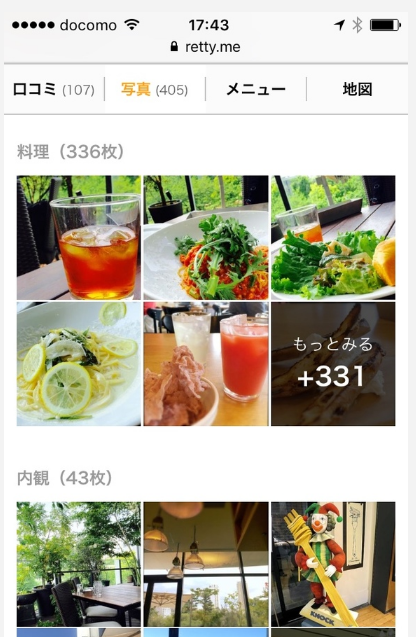 Previously only one pre-selected image would be displayed to represent the restaurant in the search results. 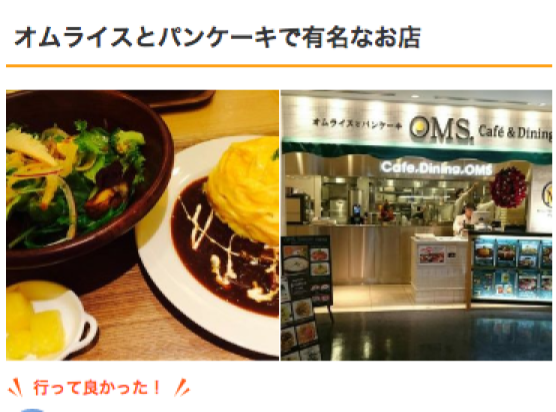 But, using the above “Omurice and Pancakes” restaurant as an example, some restaurants are known for more than just one type of food. 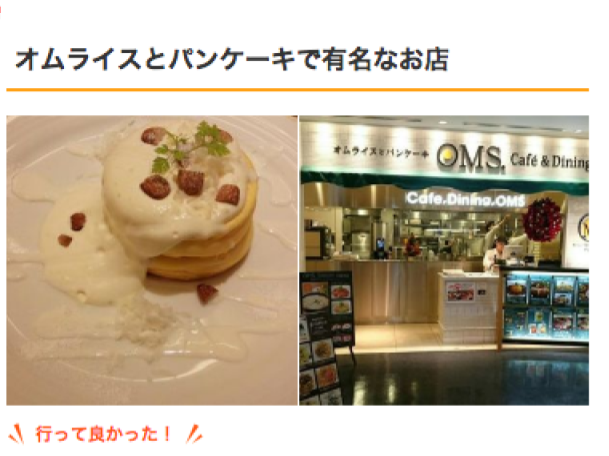 In this case, since the omurice picture would normally be displayed, users searching for pancakes would end up seeing omurice instead. 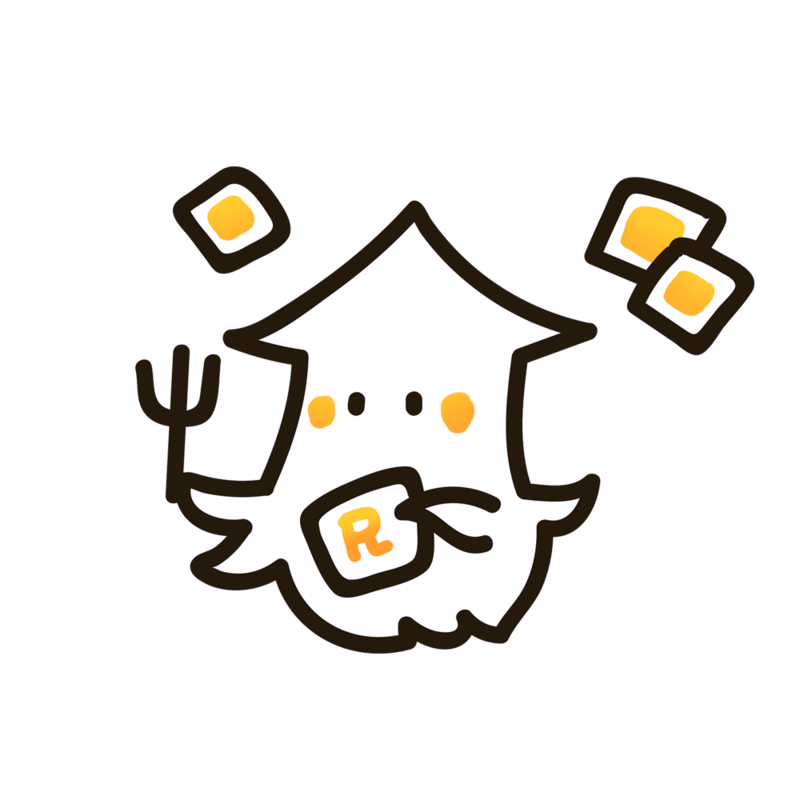 Using the image tagging technique, we are now able to show omurice to people searching for omurice, and pancakes to users who are searching for pancakes. Super resolution is the process of making an image a higher resolution and then converting it into an even clearer picture. Up until recently it was common to filter the image based on edge enhancement, but in recent years it’s there has been great development of techniques using deep learning to create super resolution images. We also tried our hand at using deep learning to create super resolution images here at Retty. It might be difficult to tell the difference between the two methods from just the side by side embedded image, so let’s take a closer look. 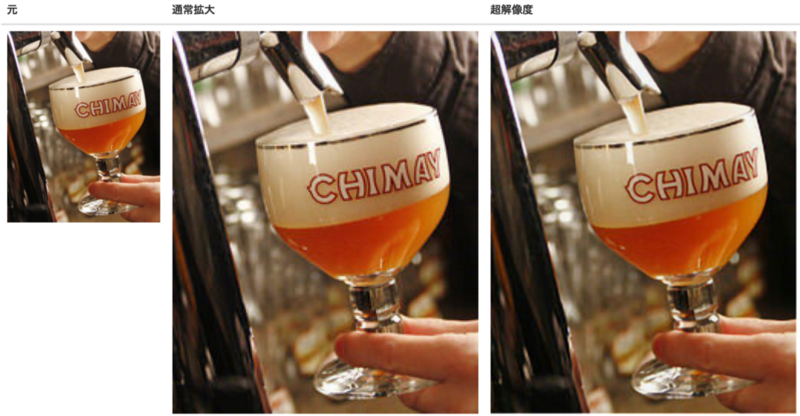 ※ This technique could possibly be used to improve the compression ratio of lossy images. I think it’s worth keeping an eye on. 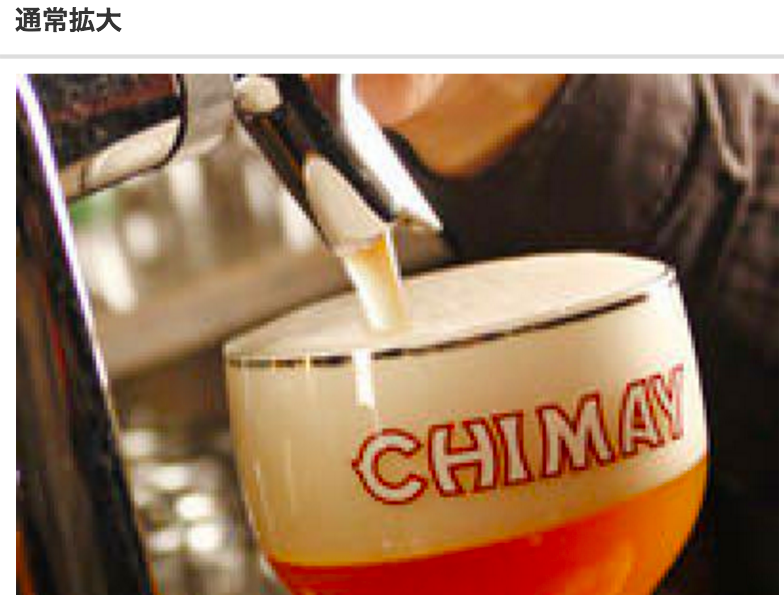 In addition, we’ve had several people develop about 30 new techniques to solve such problems as extracting unique characteristics about a restaurant based on user reviews (日本語) and detecting high quality images that look like they were taken with a DSLR camera (日本語). When I say new techniques, I mostly mean it in the way that that it takes our company some time to get caught up with all of the new papers coming out. Machine learning web apps have also been developed to make it easier for non-machine learning engineers to take advantage of the new techniques. 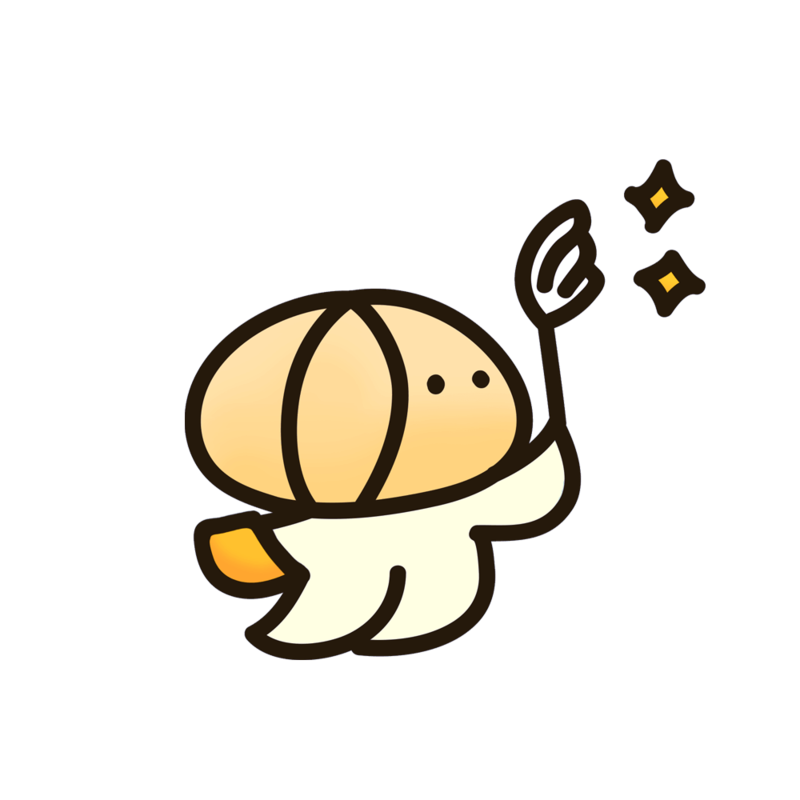 They are lovingly known as ICACHAN (for image classification), MICANCNN (for image modification), and TACOCNN (for natural language processing). Retty has run its service on AWS from launch all the way up until last year. Starting with this year, we have started using other cloud services such as Google’s BigQuery and Microsoft’s Azure, but we hadn’t attempted anything outside of the cloud. There are reasons why I decided that it was a good idea for Retty to build its own infrastructure with parts we bought ourselves. There were various reasons why I chose to build our own system in addition to those already listed above, but if I had to choose one reason in particular, it would be that we wanted to create an environment that the engineers could freely use at any moment. Now, with the creation of our own system, there is always at least 1 person using the GPUs at any given time of the day. When designing our system, requirements for future development had to be taken into consideration. After iterating through PDCA many times, our architecture ended up looking like this. ※This is just my personal opinion, but I think that juju is much more easier to use than other similar tools. The approach in regards to ease of use might just be the way of Debian-based distributions, similar to apt. Retty’s machine learning infrastructure makes heavy use of Docker (Kubernetes). Since a large majority of the management is being done through Docker, juju is being used when creating the Docker (Kubernetes) environment. MaaS is an OS deployment system that is capable of automatically installing an OS from a bare metal environment. Using PXE booting, it’s possible to automatically install Ubuntu on top of the bare hardware. It a fully featured system that has other features such as software RAID and bonding. We use MaaS on our custom built machine learning cluster. 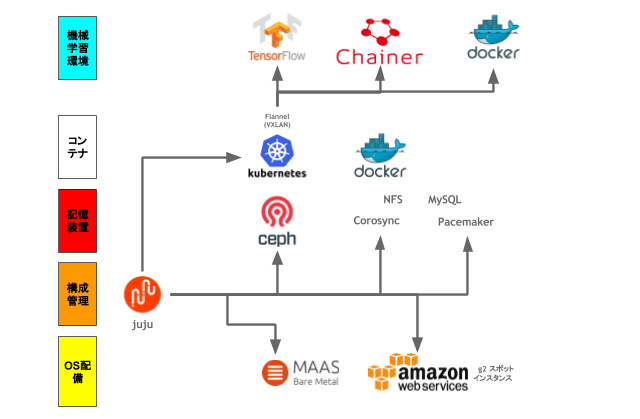 juju can also be used with not just MaaS, but also cloud services such as AWS, Azure, and GCP. When more GPU power is required than is available within our cluster, we scale using the cloud’s spot resource3. ceph is a distributed storage system that allows for one virtual storage system over the network to be used across multiple servers. A common use for ceph is as a distributed block device, which is also how we’re using it in the Retty machine learning infrastructure. In order to create a NFS server that does remains running during machine maintenance, ceph acts as the block device while corosync and pacemaker are used to create a single master and failover NFS server. and it will set up a machine learning environment just like that. Since the Docker image is 10gb (5gb compressed), we use a Private Docker Registry on our servers and pull the image directly from there. What used to take about 70 minutes to complete now takes a mere 5 minutes. 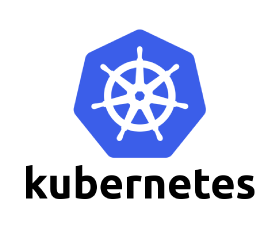 Kubernetes uses the SSH-enabled Docker images to run on each individual machine. It is running through a simple VXLAN virtual network created with flannel. Home Docker is running on all of the host machines, so the machine learning engineers are able to log into any machine. The home directory is setup using the previously mentioned NFS server with failover enabled. This setup allows the engineers to have the same files no matter what machine they are using at the time. There is also Docker running within Kubernetes. 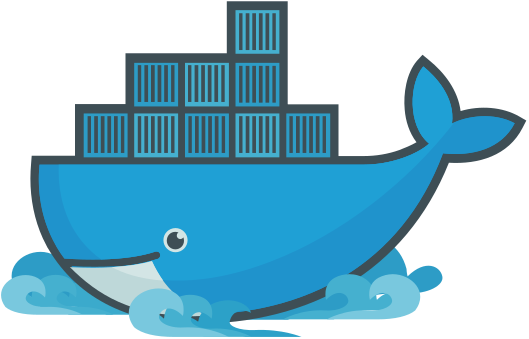 This allows the machine learning engineers to easily run simple Docker features through the command line, such as docker-compose. In order to increase performance and productivity, various techniques are in place for the Retty machine learning infrastructure. All machines have 6 separate SSDs, bringing us to a total of 30 SSDs being used to create a distributed storage system. Using iotop to measure performance and ceph to rebalance the data (data management), 1 node can reach a max throughput of up to 450 MB/s (3.6Gbps). I think there’s still more room for improvement, but for now it’s good enough for our purposes. 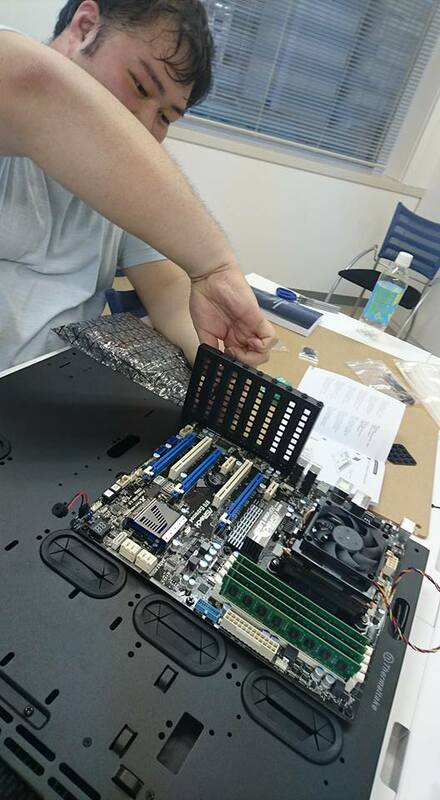 I should also point out that the motherboard that we use in our machines (z170 chipset) has only 6 SATA ports. Since all 6 ports are dedicated to ceph, the systems are booted using an SSD connected using a SATA to USB adapter. Therefore, there are 7 drives used per 1 node. The reasoning for this is to make better use of ceph’s block device, and also because we had the need to add more disk space. In addition to the internal ethernet board we are bonding 3 dual port gigabit ethernet PCIe devices. We originally wanted to use a cheap fanless L2 switch, so we use Adaptive Load Balancing instead of link aggregation to distribute traffic. There are a lot more ethernet cables than there are machines, as you can see from the above picture. Since we are in possession of various GPUs that can run tensorflow and chainer, we took benchmarks throughout development. We had a few cards that ran on the Maxwell architecture (GTX 750ti, 970, 980ti) and a majority of the cards that ran on the Pascal architecture (GTX 1050ti, 1060, 1070, 1080). What we found out is that the performance, power efficiency, and cost performance of each card changed depending on the algorithm being used. Here are some of our findings. This data was collected at varying points in time which unfortunately means we weren’t able to measure performance within the same environments, so it’s a little difficult to draw direct comparisons. 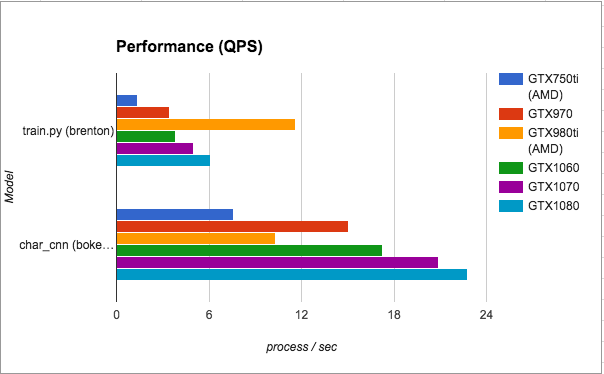 We measured how many seconds it took to process a given amount of data (the meaning of batch changes per algorithm, so we chose process / sec out of convenience). The results of two algorithms, train.py and char_cnn.py, when run on all available GPUs is shown below. A larger value means more data being processed (better). As expected, the performance increases with more power GPUs. However, there’s an odd case with train.py running much faster on the GTX 980ti. In comparison, char_cnn.py actually runs slower on the GTX 980ti. 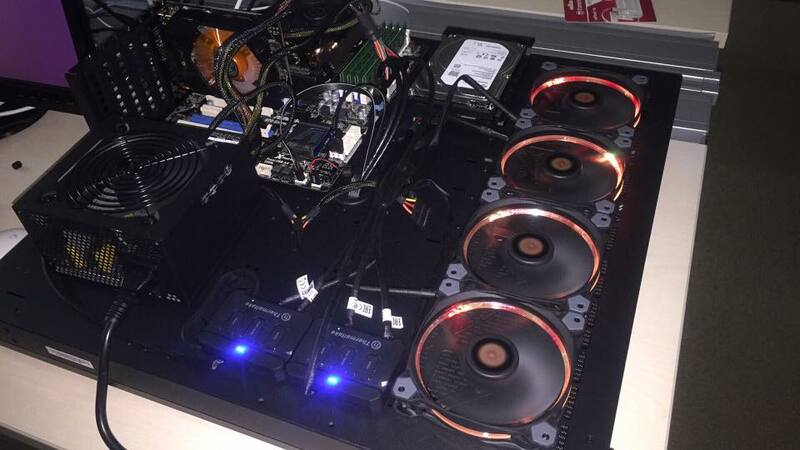 At the time of benchmarking, the GTX 980ti was running in a machine with a cheap AMD CPU. We believe that char_cnn.py is a CPU sensitive algorithm which could explain the large difference. One thing that has me scratching my head is that while train.py seemed to have the best performance on the AMD CPU in general, char_cnn.py did not have any real change in performance using the 750ti. 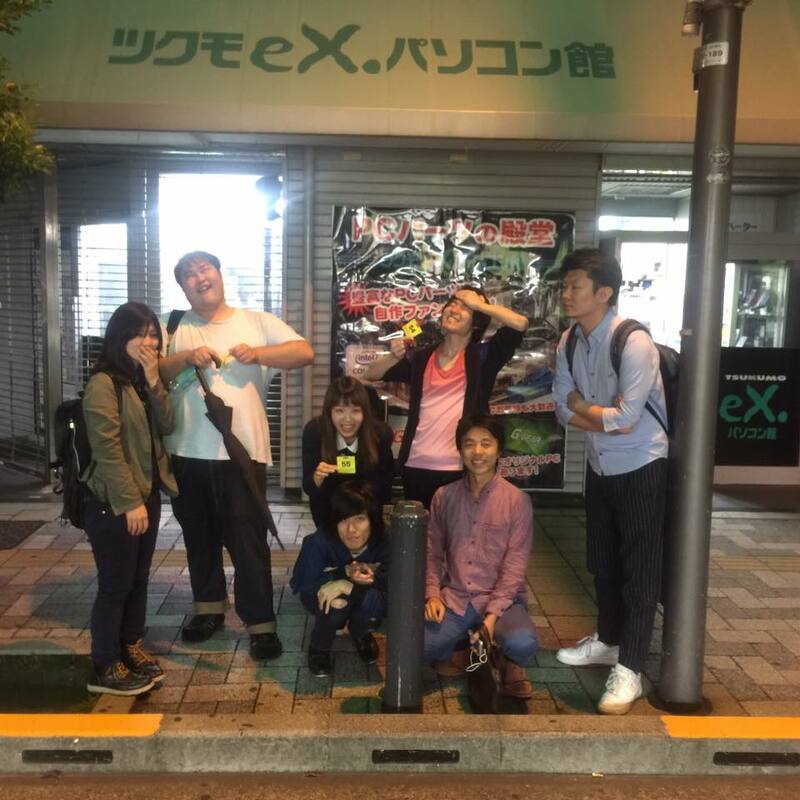 We’re recruiting (日本語) anyone who is interested in digging deeper into this mystery. Next up we measured energy efficiency. 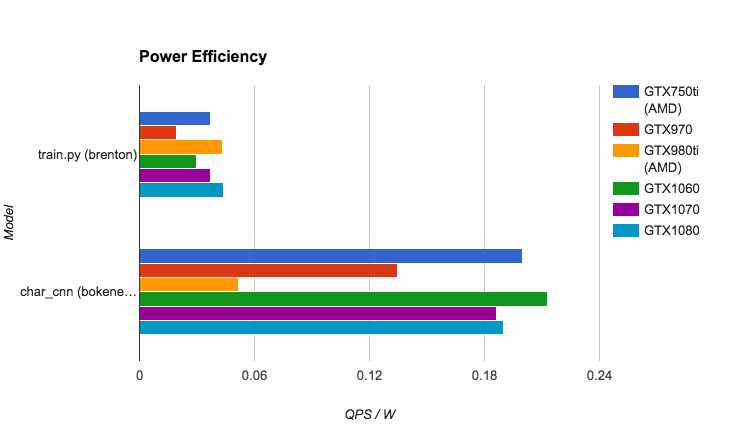 Measured as QPS (process / sec) / W.
The Pascal architecture in general had pretty good energy efficiency when compared to the Maxwell’s 970, but the GTX 750ti was a very pleasant surprise considering it does not require any additional power. This was calculated based on the price of the GPU as of early October 2016 and the energy consumption subtracted from that price. One yen per iteration. Since the prices of the cards change so much, I don’t think this is a very helpful benchmark. Energy consumption was measured using an off-the-shelf power meter. One thing that I should note is that the energy efficiency of the Pascal architecture has improved. The Maxwell architecture required a lot of energy, but that problem was fixed with Pascal. 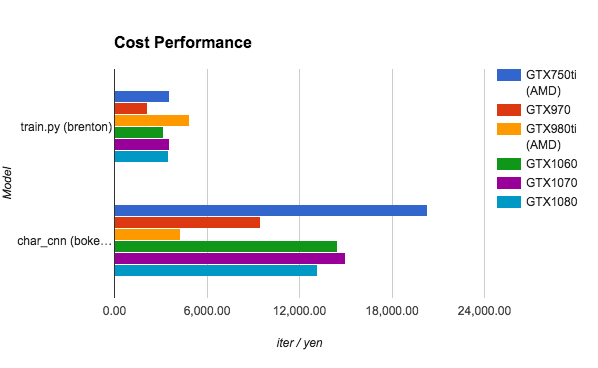 As for the cost performance statistic, it all really depends on the timing of when you calculate the numbers because of how quickly the prices of GPUs can drop. For example, the 980ti dropped in price by half after 5 months. With the way development of GPUs is currently going, products are going to the outlet bin and dropping prices fairly quickly. That’s why we decided it was best buy little by little in order to mitigate potential loss from fluctuating prices. It makes me wonder how SaaS providers who share GPUs deal with that issue. And lastly, since our server architecture is mostly decided now, I believe it’s time for us to do some proper benchmarking. There’s functionality in place to scale using the cloud, so it’s possible to compare how consumer grade GPUs do against server grade GPUs as well. If that sounds like something that interests you then please subscribe to the Retty Advent Calendar or come check us out (日本語). You don’t have to be a student either, we’re open to everyone. Data is required for machine learning. Lots of data. At Retty, we have a massive database consisting of millions of user reviews and even more food-related pictures as well as other related information that we are able to use publicly. To make it as smooth as possible to experiment with, we thought it would be convenient to use that database as a base for a personal database that you can tweak as you see fit. 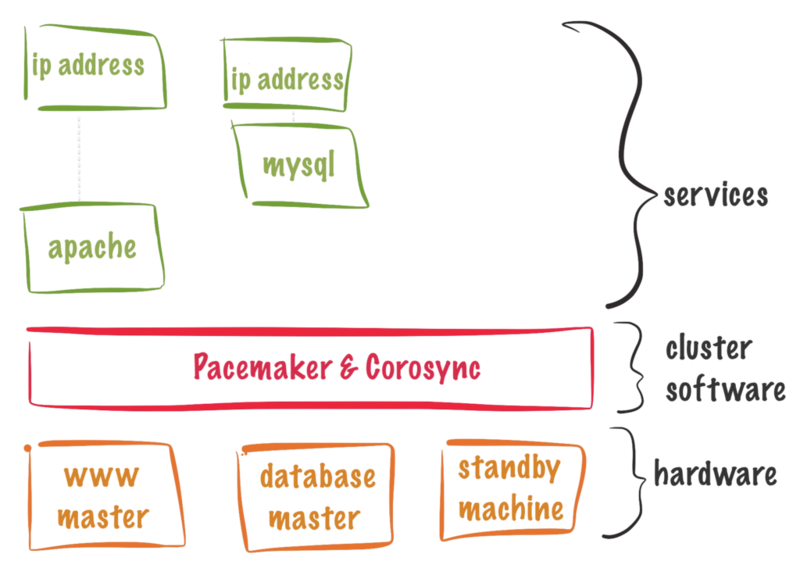 But, due to the massive size of the database, building such a thing is not an easy task. Restoring an AWS RDS database snapshot for use as a personal database ended up taking almost half a day to finish, which isn’t very realistic for real world purposes. The Retty machine learning infrastructure takes advantage of ceph’s block device snapshot and cloning functionalities. What took up to half a day, now only took 3 seconds4. That’s roughly 12,000 times faster. To put it into a more conventional comparison, that’s fast enough to escape Earth’s gravity. The world sure has changed5. There were issues with our servers crashing completely. The biggest two reasons are as follows. 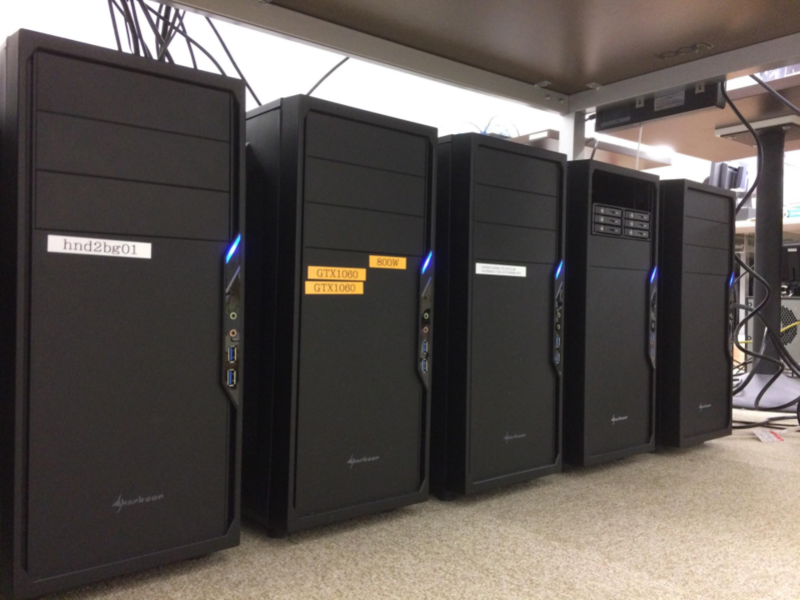 We were using an cheap off-the-shelf NAS to store images when we first built the machine. NAS was not able to handle all of the requests from the machine learning machine, which caused the CIFS file system kernel module to act up and causing all of the machine learning machines to spit out a Linux kernel oops. Since we couldn’t hook up a monitor to the machine it proved difficult to debug, but we were able to investigate it once we installed kdump. The problem was solved by moving on from CIFS and switching to NFS. 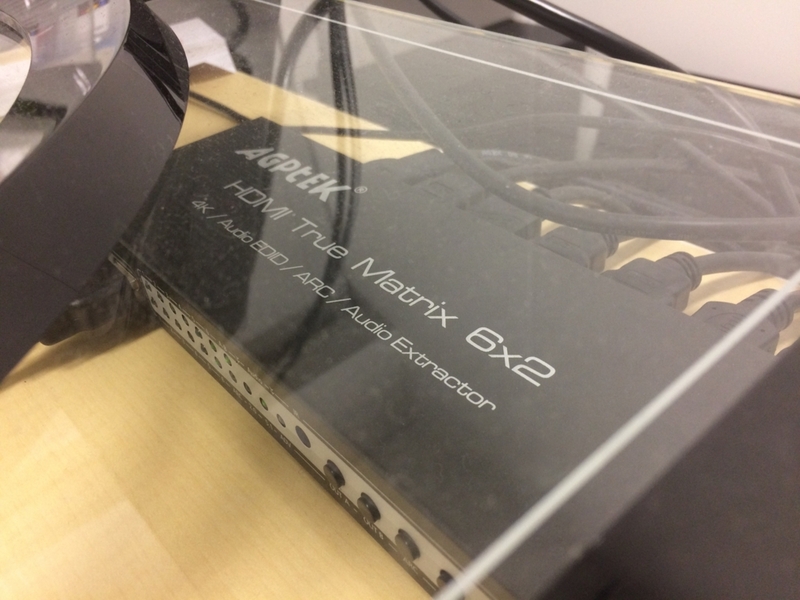 Currently, all of our machine learning servers are hooked up to the same 24 port fanless hub. Sometimes there was just so many broadcast packets that the L2 segment became unresponsive (this happened about 2 times in half a year). At this point 2 times doesn’t seem like a huge deal to us, but it’s something we might fix in the future. Although it’s not exactly a good thing when looked at from a SPOF point-of-view, including the physical network and power to the office, when the server does happen to go down, we all take advantage of the lunch taxi (日本語) or all-expenses-paid meal (日本語) perks to go out and enjoy a nice meal. You could say that the SPOF helps strengthen communication in a ways, so it’s not completely bad. The infrastructure went through many improvements at the beginning while it was it was being made available to others. There was only one person to make use of it at the beginning and worked reasonably well. Eventually the infrastructure grew into a cluster and another person also started using the systems, which proved difficult to make improvements smoothly. For that reason, a development environment for the machine learning infrastructure itself was born. This environment uses a virtual machine that can do everything including the automatic OS deployment. It uses VT-d to share the GPU with the specified virtual machines. It’s not possible to use the GPU with just a certain virtual machine which makes this machine restrictive for development that requires GPU usage. 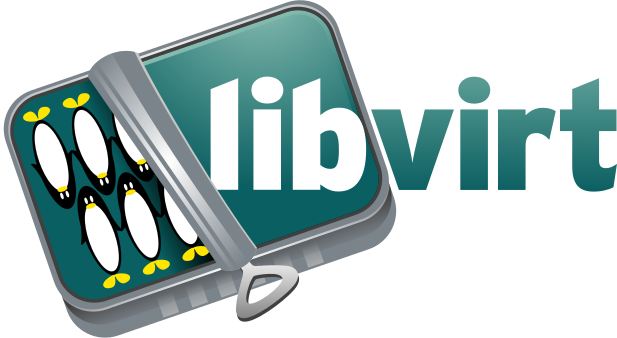 We’re using libvirt to handle the management of virtual machines. The biggest plus is that it’s easy to manage virtual machines through the command line, and since it’s made by RedHat it’s able to run well on many Linux distributions. The virtual machine’s primary disk is running off the machine learning infrastructure’s ceph drive. ceph had problems when installing the virtual machines using the virt-install command, so we added some new code to it. Using the patch above, it’s possible to specify in the command line arguments a way to allocate the virtual machine’s primary disk on the ceph block device. This development machine has been turned into a desktop that shows information about the machines. We call it the “Retty Machine Learning Infrastructure Dashboard”. 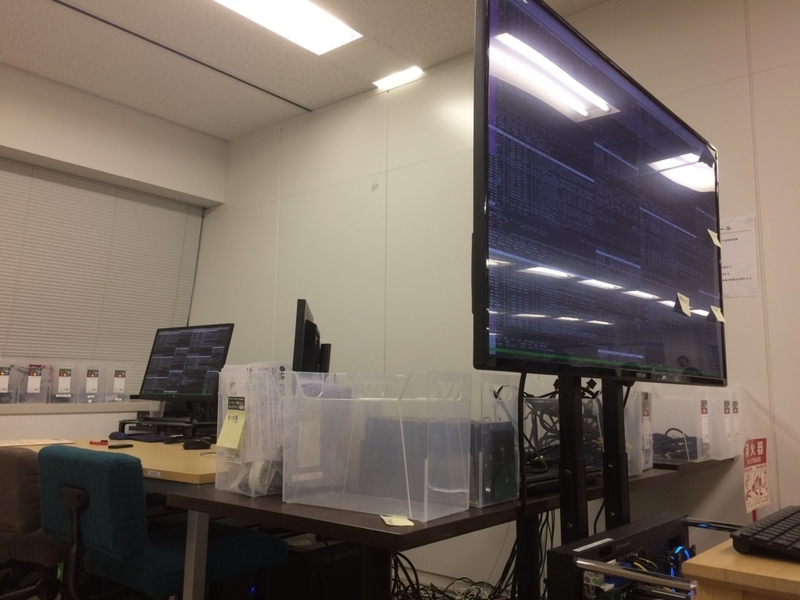 Using the development machine’s GPU, we display the current system information for all of the machines in the infrastructure using a 50 inch 4K monitor. There’s also an HDMI splitter available that lets engineers have their own view of the dashboard as well. We thought it would be a waste if that’s all we used it for, though. So the computer has also been turned into a machine that anyone in the office is able to do development directly using the machine or test their own code on it. This machine has 128GB of memory. 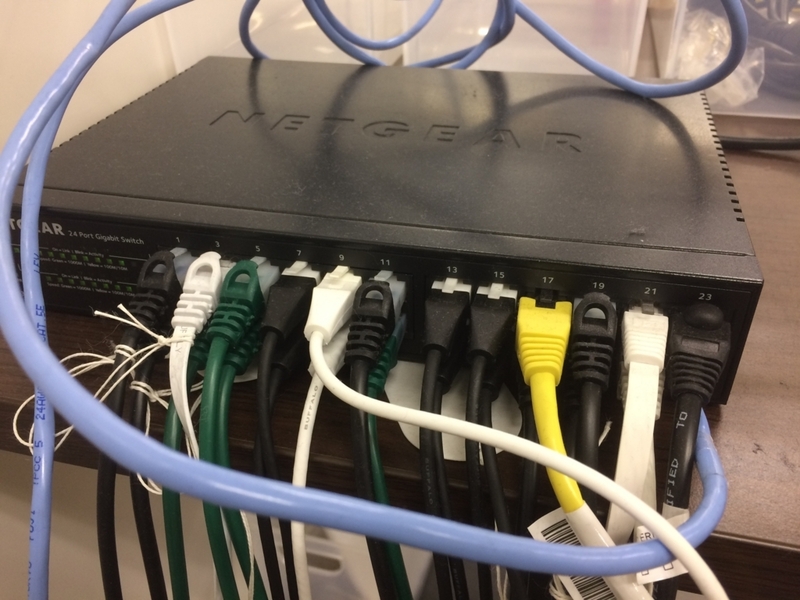 It’s also connected directly to all of the machines using a 3Gbps shared bus (3 port ethernet), so it’s acting as if it’s all one machine. In other words, Retty has a desktop machine with a combined total of 448GB of memory. Since memory is directly related to development capabilities, it’s a good time to be alive. 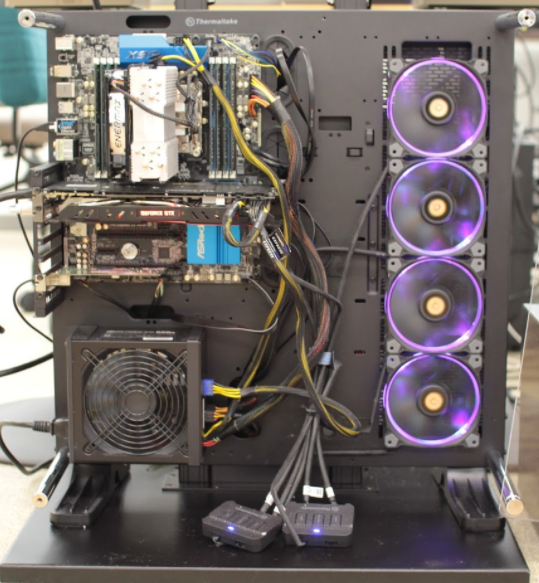 In addition, the 12 GPUs give this desktop machine over 20,000 cores to work with. If this is something you’d like to try out then please check out or post here (日本語). The Retty machine learning infrastructure has become a desktop machine with 20,000 GPU cores, nearly 500 GB of memory that our engineers can use at any time and scale in the cloud like an amoeba as needed. I started this project thinking “Just what is a GPU anyway?”. I went through many iterations with the restrictions of buying the cheapest parts available at the local stores, and using open source software and techniques for the software-side of things. The creation of the machine learning infrastructure has lead to the discovery of new server side techniques that can be applied even outside of the infrastructure. Retty also started participating in the open source community. And at the same time Retty’s earnings have greatly grown which has lead to an increase in the technology budget. Next year we will finally be able to make great progress on the tech side. These benefits will flow back to the engineers, the power behind the technology, further strengthening the investment. To anyone into machine learning that wants to sink their teeth into a big data-capable desktop machine with 500 GB of memory, and to server-side engineers who would like to innovate with a machine learning infrastructure that can scale like an amoeba using the cloud: following Retty’s vision of “making the world happier, one meal at a time”, we plan to kick new development into full throttle. Thank you for reading until the very end. Although I got really technical here, I hope this post is a Christmas present for all of the young people out there that aspire to learn machine learning. And I would also be happy if this post made you interested at all in our company. In that case, check this page out next. Thank you very much, and have a good rest of the year.